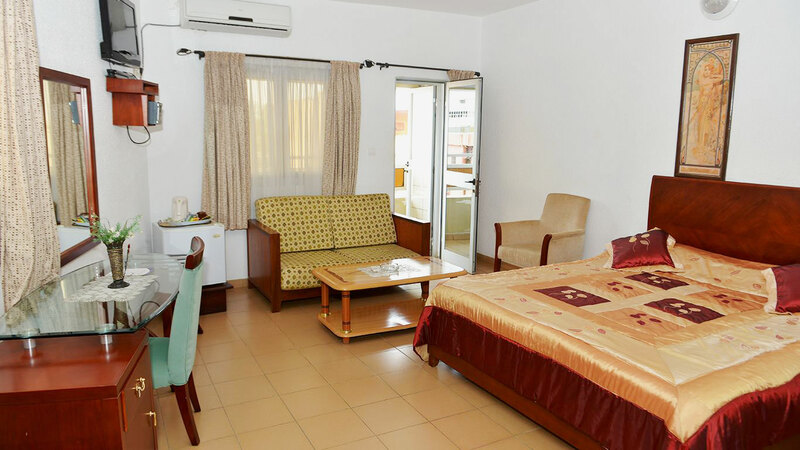 Paradise Hotel is located in the heart of the business center of Lomé on the “Boulevard du 13 Janvier”, at 3 minutes from the West African Development Bank - Lomé, at 20 minutes from Lomé International Airport and at 5 minutes from the beach. Take “Avenue de la Paix” going downtown and turn right at the first roundabout to arrive at the Dove of Peace ( Colombe de la Paix). Turn left to extend National N1 and arrive on “Boulevard du 13 Janvier”. Go along “Boulevard du 13 Janvier” and you will see the building of Paradise Hotel Just before the traffic lights of Nyékonakpoè. © 2019 - Paradise Hotel - All rights reserved.